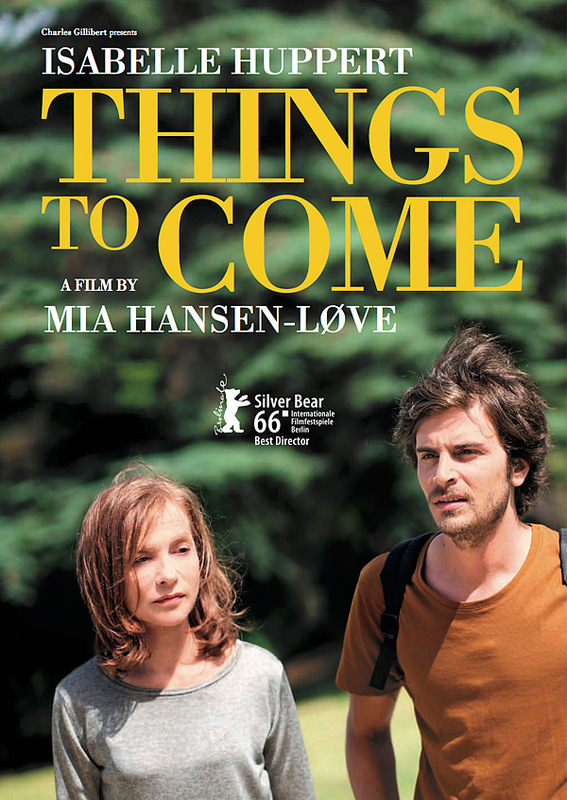 I’ve made no secret of my love for the films of Mia Hansen-Løve. She’s made some amazing coming-of-age stories that explore more than just the usual one or two emotions. 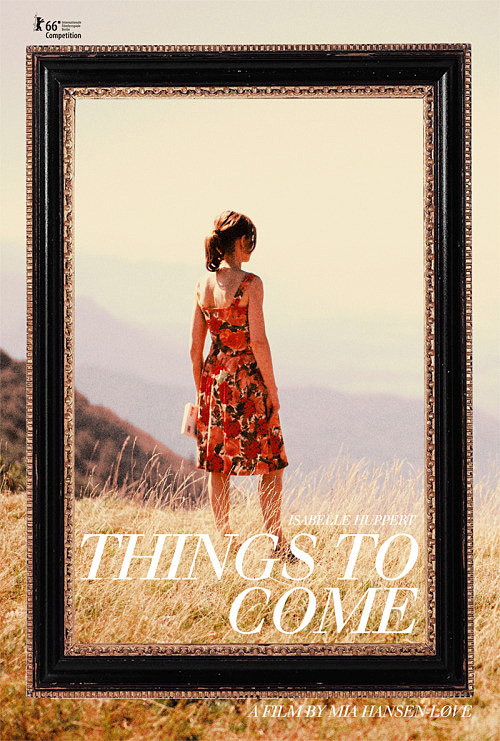 Although I have yet to see her previous film Eden, I was excited to hear that her new one, Things to Come, will be screening at TIFF this year. 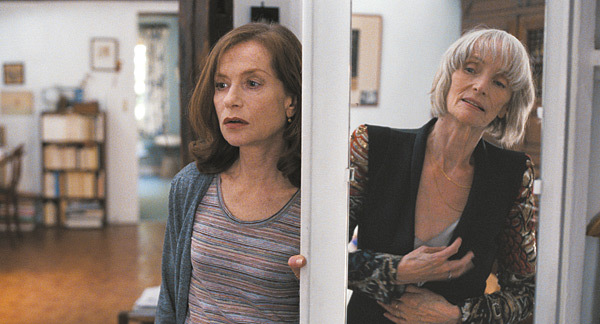 Even more exciting is that she’s working with Isabelle Huppert, who just keeps getting better and better. In fact, during this morning’s first batch of announcements, I heard Huppert’s name three times, so it’s great that she’s working so much, and that almost guarantees that she’ll be in Toronto for a good part of the festival. And just for contrast, can you think of a North American female actor who, at the age of 63, still commands as much respect as Isabelle Huppert? Ah well, that’s why I love TIFF. Huppert plays Nathalie, a professor of philosophy whose life takes a huge turn when, in quick succession, her mother dies and her husband leaves her. I’d be lying if I said this doesn’t resonate with the recent course of my own life. As she struggles with her newfound “freedom,” she must essentially pass through a period of self-examination and reinvent herself. I’m excited by the prospect of seeing an intelligent film about this sort of emotional and existential turmoil. I’m including an alternate poster that I like better below. I like the idea of the picture frame and of Nathalie looking off into the distance. This entry was posted in Film Festivals, TIFF and tagged #tiff16. Bookmark the permalink.